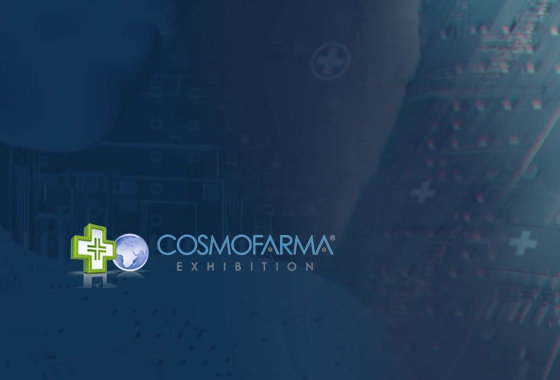 Herbatint returns to Bologna from 12th to 14th April 2019 to attend Cosmofarma Exhibition, the pharmacy world’s leading European event for the Health Care and Beauty Care sectors. Come and visit us at Hall 25, booth B55 to discover the New Herbatint Color Bar and to learn more about the newest projects! Our Master Colorist will provide tips & make live applications! 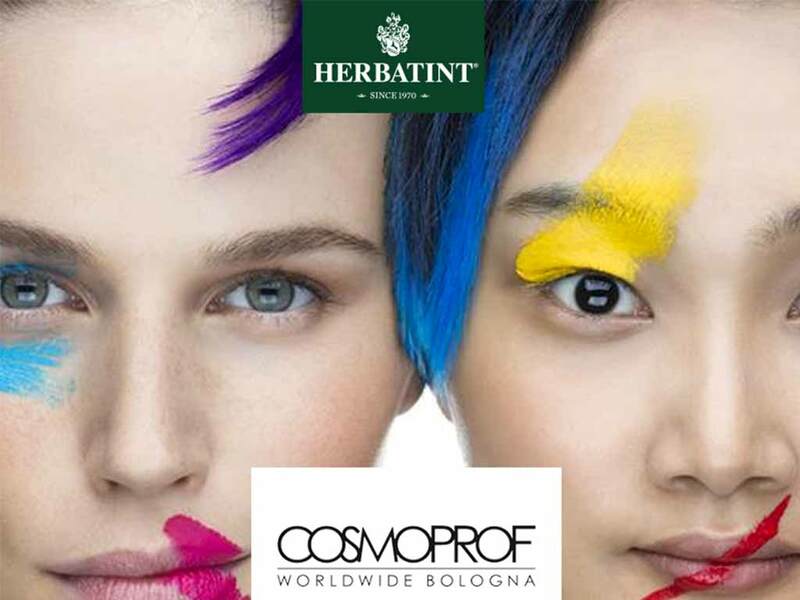 For over 50 years, Cosmoprof Worldwide Bologna has been the leading 360° worldwide event for the beauty sector and an international platform for the cosmetics and wellness industry. 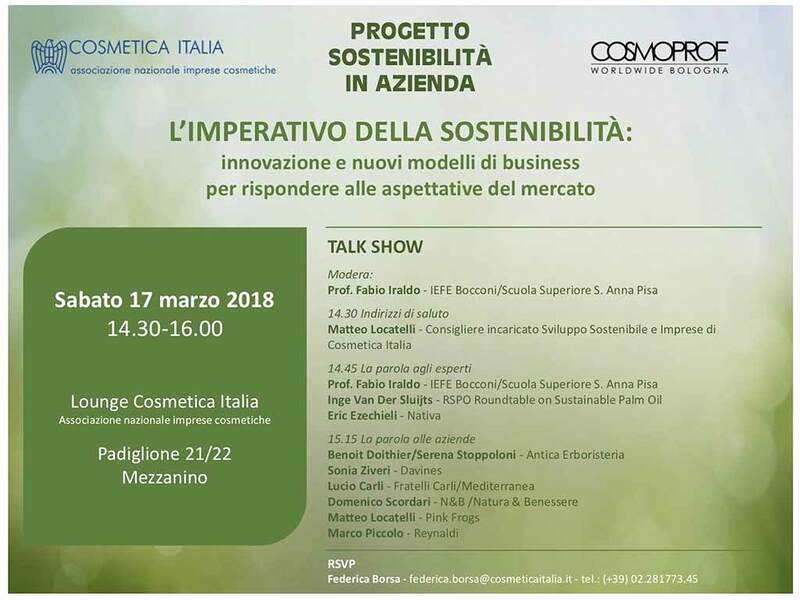 As a BCorp and Società Benefit, we are excited to attend this 2019 edition focused on sustainability and how Beauty industry's culture is evolving to adhere to these standards. Visit us at Hall 21N Booth O1 and discover Herbatint new Color Bar and our Master Colorist tips! 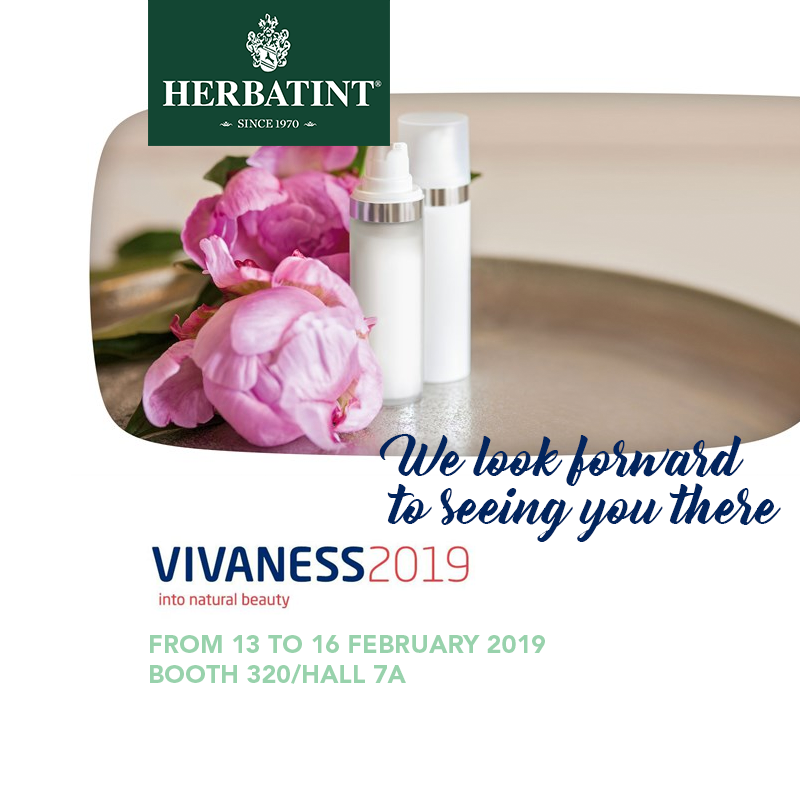 Herbatint will be attending Vivaness 2019, the International Trade Fair for Natural and Organic Personal Care, holds in Nurnberg (Germany) from 13th to 16th of February 2019. 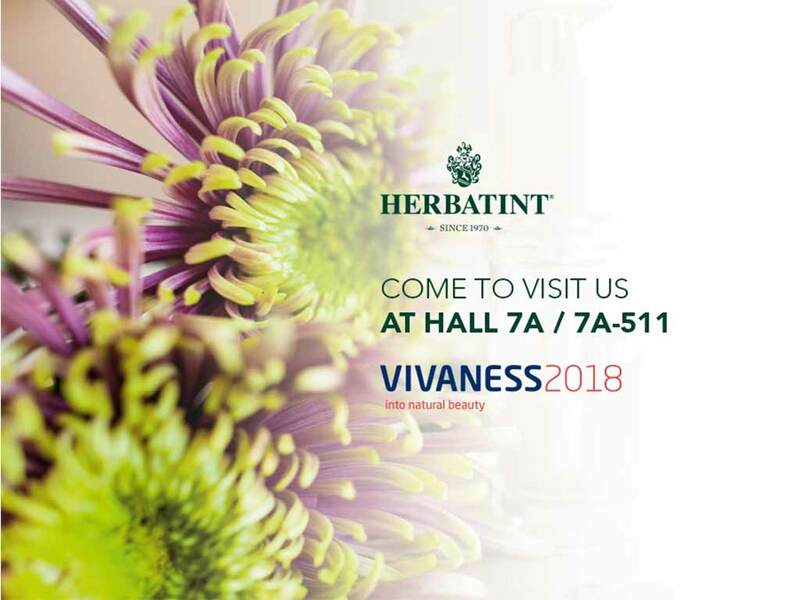 It is the natural cosmetics event of 2019: discover beauty in its most natural form with Herbatint at Vivaness. Enjoy the great atmosphere of hall 7A and meet us at booth 320. 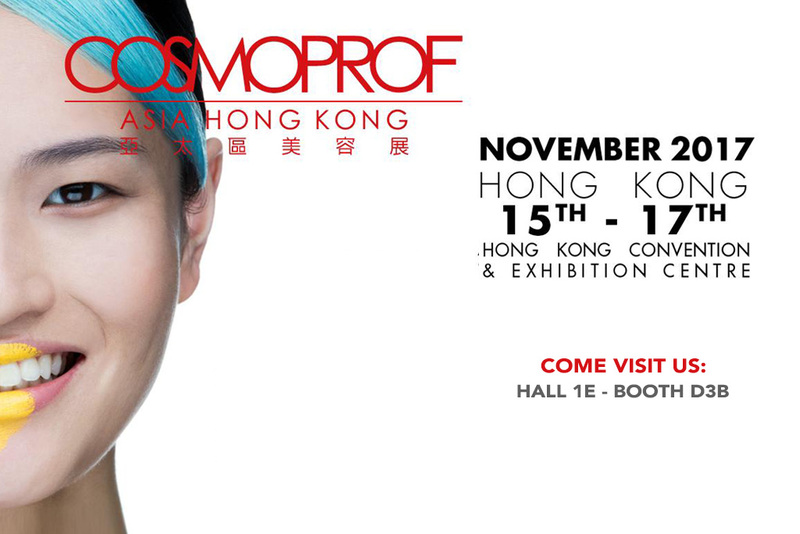 Herbatint will participate again this year at Cosmoprof Asia, the trade fair exhibition for Beauty in the Asian world, which is held in Hong Kong from November 14th to 16th, 2018 as usual. Over 3,000 exhibitors from 54 countries will take part in this international event of great importance for the cosmetics market. Come visit us at Hall 1E-D3B of the Hong Kong Convention & Exhibition Center (HKCEC)! 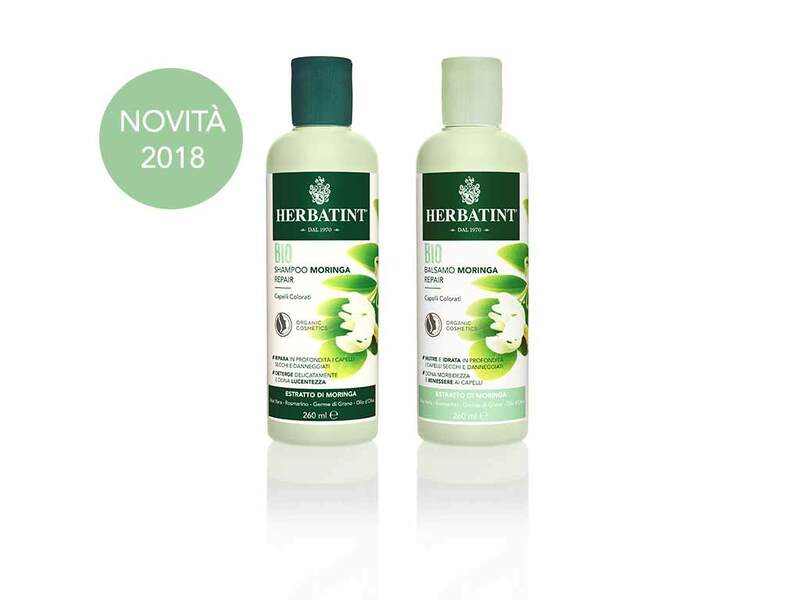 The new organic haircare line Natrue certified, Moringa Repair, has been selected among the latest trends of the organic and natural cosmetics field, to compete for the Sana Novità Award in the Personal Care and Natural Beauty category. Dedicated to dry damaged and coloured hair, the Moringa extract, contained in the new organic certified Herbatint haircare line provides a repairing effect and protects hair against environmental pollution stress by. Gluten free and without silicones, parabens and SLS. 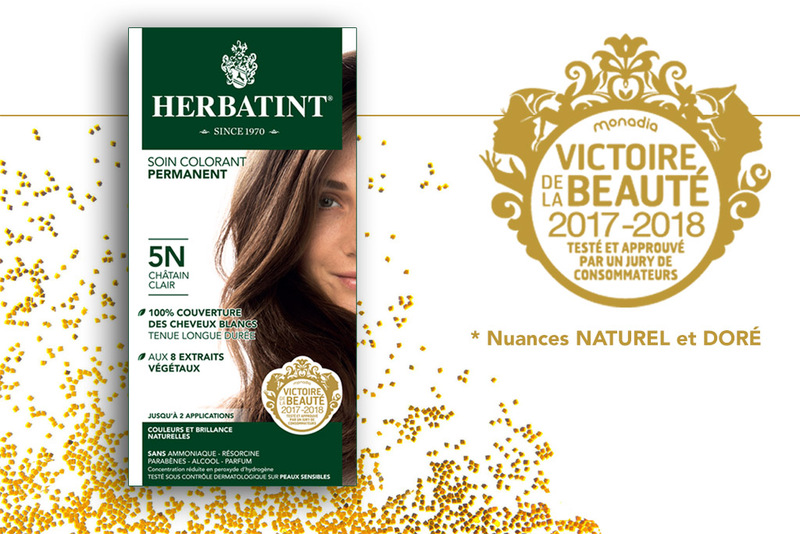 A new important recognition directly from Paris: indeed, Victoire de la Beauté awards Herbatint as haircolouring of the year 2017-2018 based on its quality and the satisfaction of female consumers. Subjected to the Quality Review, Herbatint was tested by a panel of 70 female consumers (Foyers tests) for as much as 12 weeks under the supervision of a technical committee and a guarantee committee. Based on the innovative approach of Victoire de la Beauté, the panel of consumers is required to test the products under real everyday life conditions to be able to evaluate the perceived quality during use. 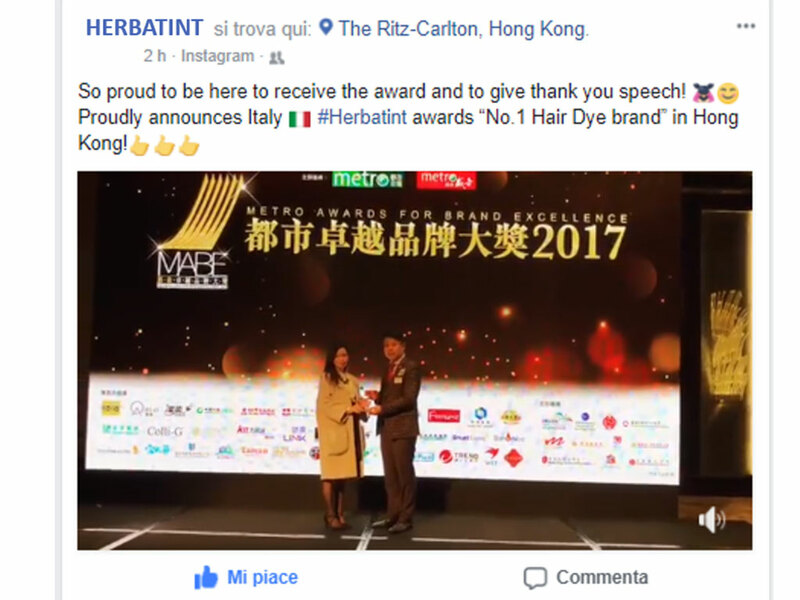 For Herbatint, the award is an important recognition of the satisfaction of consumers and the effectiveness of the product itself. This year Herbatint will be in Dubai to attend Beautyworld Middle East, the largest international trade fair for beauty products, haircare, fragrances and wellbeing in the Middle East. This market is very important for Italian companies because Middle East consumers have great interest in cosmetic products and are looking for quality products and “Made in Italy” brands.Join us from May 8th to 10th 2018 at the Italian pavilion, we will be at Hall S2 booth G18. 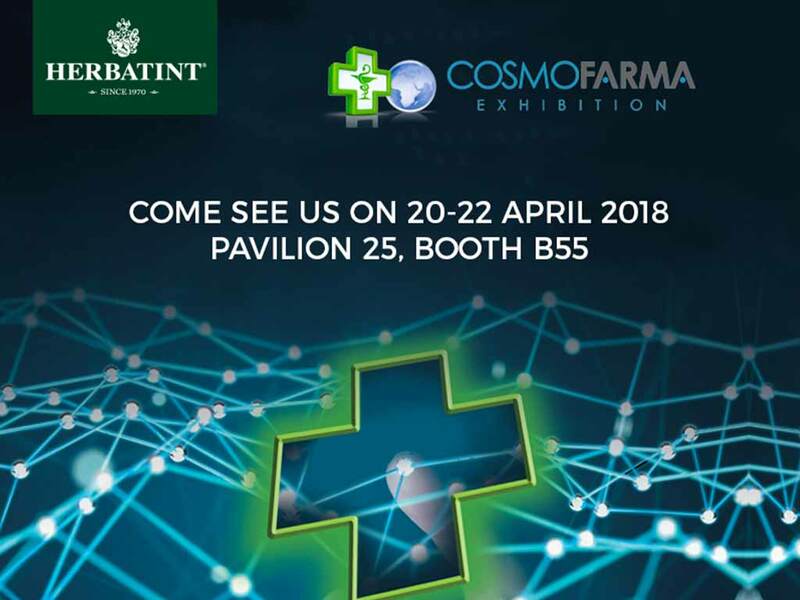 Herbatint returns to Bologna from 20th to 22nd April 2018 to attend Cosmofarma Exhibition, the pharmacy world’s leading European event for the Health Care and Beauty Care sectors. 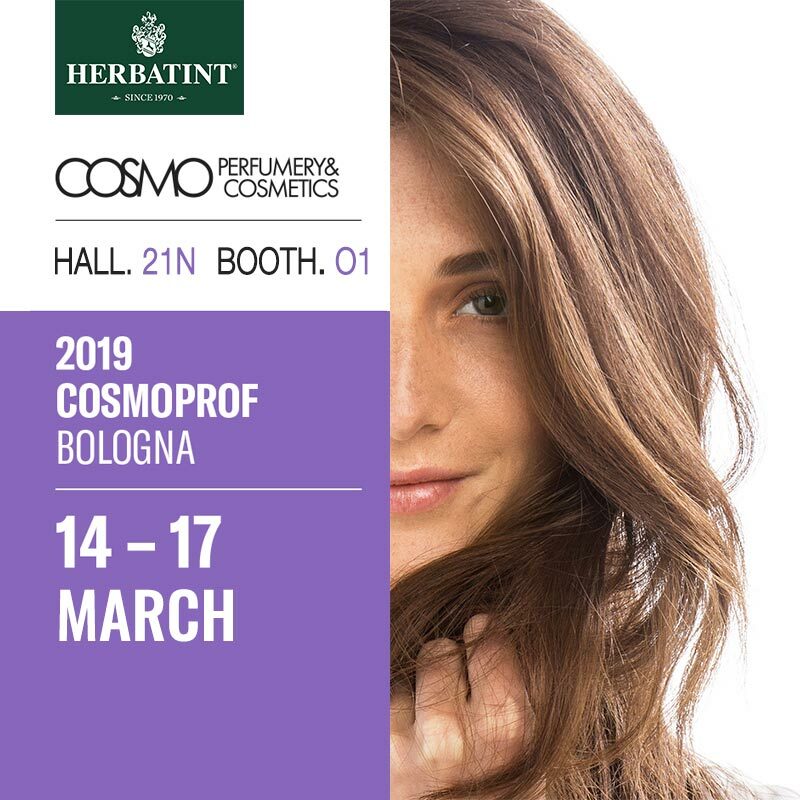 Come and visit us at Hall 25, booth B55 to discover the Herbatint Color Bar and to learn more about Herbatint Color Mix. Our Master Colorist will provide tips and suggestions to personalize your look! For 50 years, Cosmoprof Worldwide Bologna has been the leading 360° worldwide event for the professional beauty sector and an international platform for the cosmetics and wellness industry.Following the market trends, Green beauty is constantly growing, since consumers become more informed, looking for healthier and safer products, and paying special attention to sustainability and respect of the planet.Cosmoprof Worldwide Bologna dedicates a special Green and Organic Pavillion to develop new contacts in the natural and organic beauty industry. Herbatint is glad to be exhibiting in this special space at Hall 21N-Booth O1 from March 15th to March 18th 2018. With a view to Italy's upcoming elections on 4 March, Herbatint by Antica Erboristeria, along with the rest of the community of entrepreneurs and individuals that make up Italy's B Corps, has chosen to remind all of our politicians, parties and electoral candidates that sustainable development is an imperative. 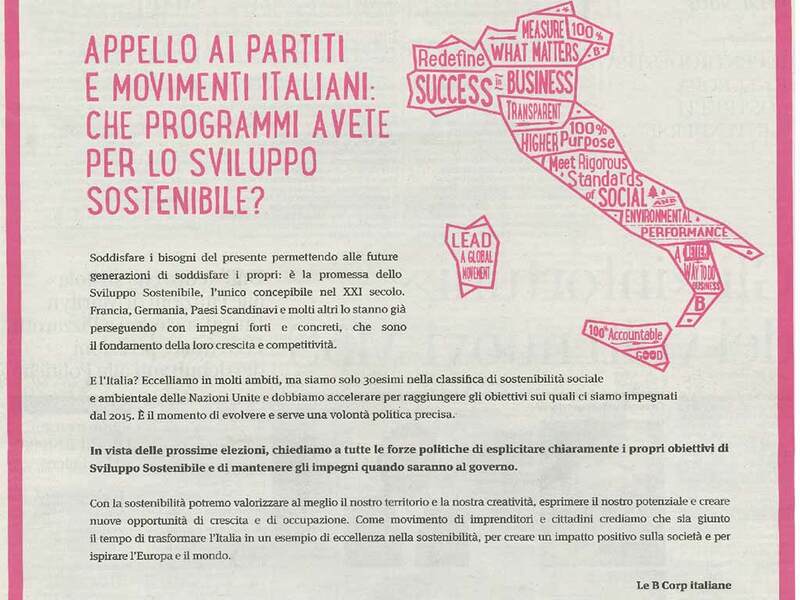 In a page-long appeal published in the Corriere della Sera newspaper on 23 January 2018, the B Corps demanded that the Social and Environmental Sustainability goals which Italy committed to in 2015, when it became a signatory of the United Nations 2030 Agenda, be made a part of electoral platforms and pursued rigorously following the elections. Italy is currently ranked only 30th in the United Nations sustainable development index. We can and we must do much better! 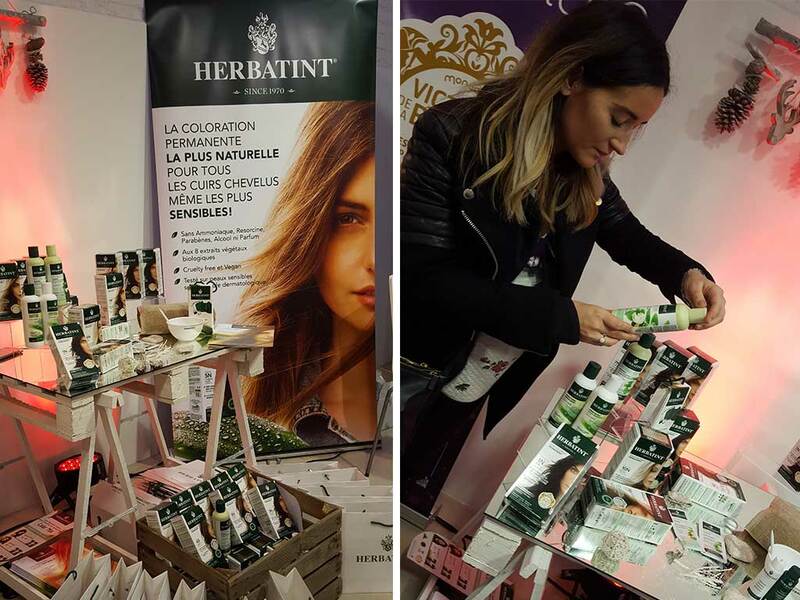 Last week Herbatint participated at “Noël au coin du feu” in Paris. The beauty afterwork event was organized by Monadia for the winners of the “Victoire de la Beauté” award and was the occasion to meet beauty bloggers and influencers. 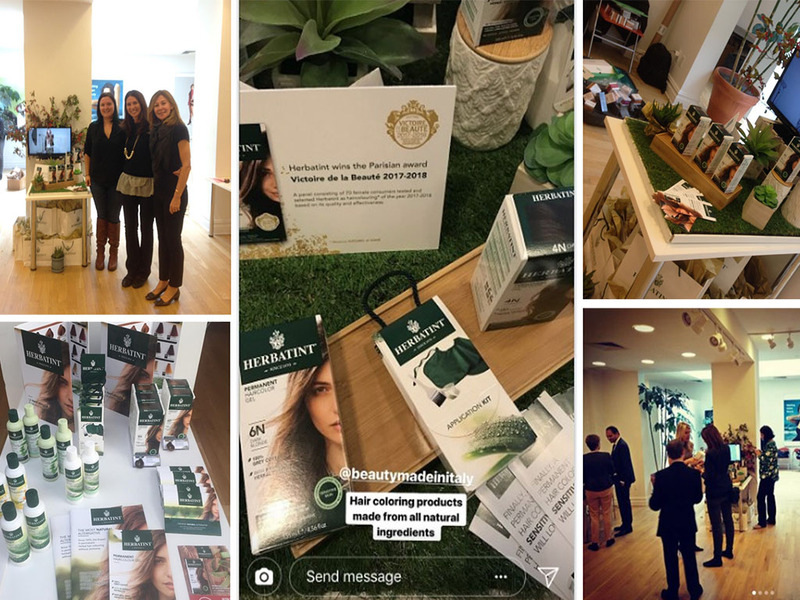 In an intimate Christmas atmosphere Herbatint met a lot of young digital beauty addicted that find their true colour through the Colour Finder and enjoyed the Herbatint product! 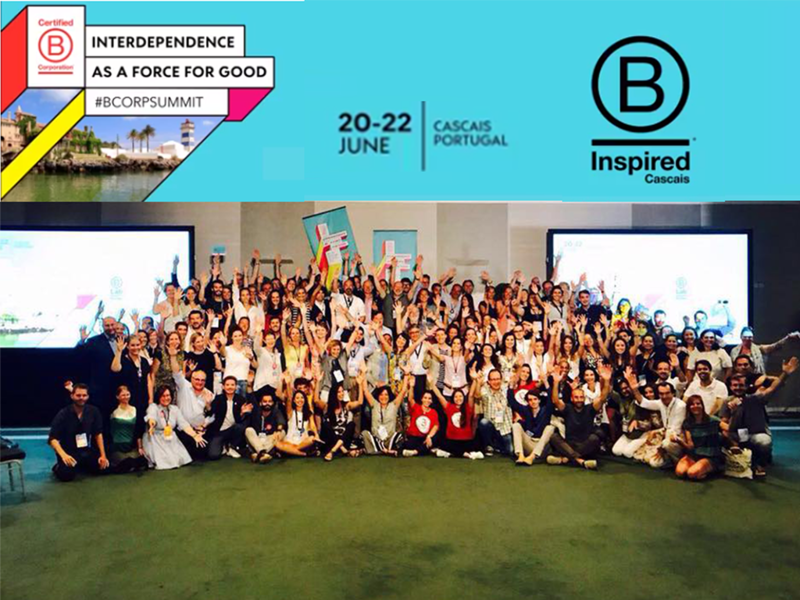 Last week in Milan Herbatint participated at the "B Corp Italia 2017"event to celebrate together with other Italian B Corp the new way of doing business as a positive force. The testimonials of Interdependence, speed networking and the award "Best for Italy 2017" made this event a very special day! 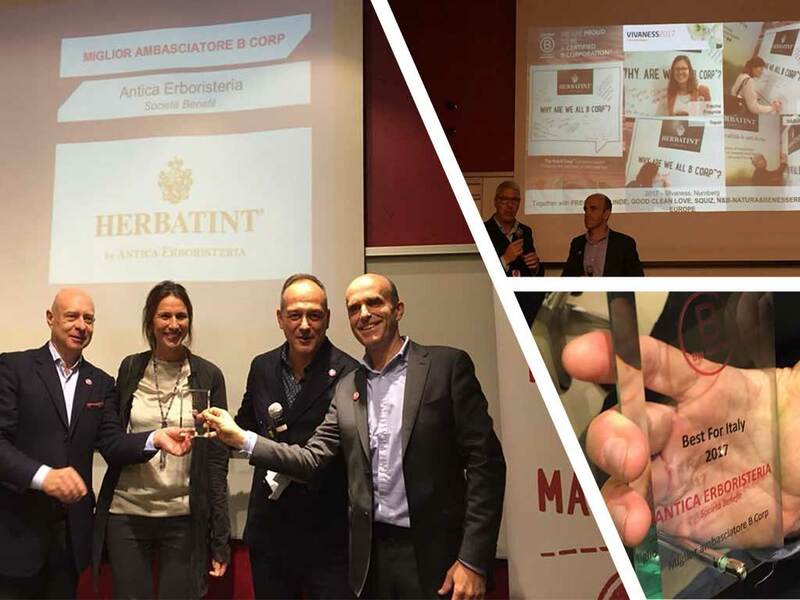 Herbatint received the award “Best for Italy 2017: The Best B Corp Ambassador” and Benoit Doithier, CEO of Herbatint by Antica Erboristeria with Domenico Scordari, CEO of N&B - Natura&Benessere told about their experience of interdependence. Herbatint attended the NYC Editor Meet & Greet Event organized by Beauty Made in Italy, a joint program of the Italian Trade Commission and Cosmetica Italia, that aims to promote the excellence, awareness, and availability of Italian beauty products and brands to the US market and consumer. The event lasted 2 days and its aim was to enhance meetings between US media and Italian brands sold in the US. Read the first editorial published after the event. 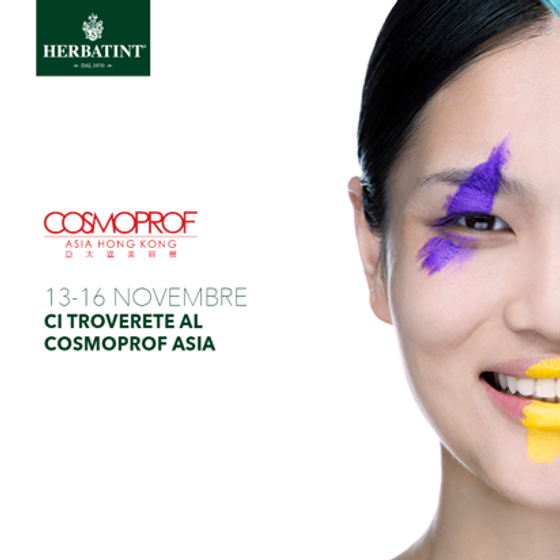 Herbatint will also participate this year at Cosmoprof Asia, the trade fair for Beauty in the Asian world, hold as usual in Hong Kong from November 15th to 17th 2017. More than 2,700 exhibitors and over 60,000 visitors from all over the world will participate at this leading B2B international beauty trade show in the entire Asia Pacific region. 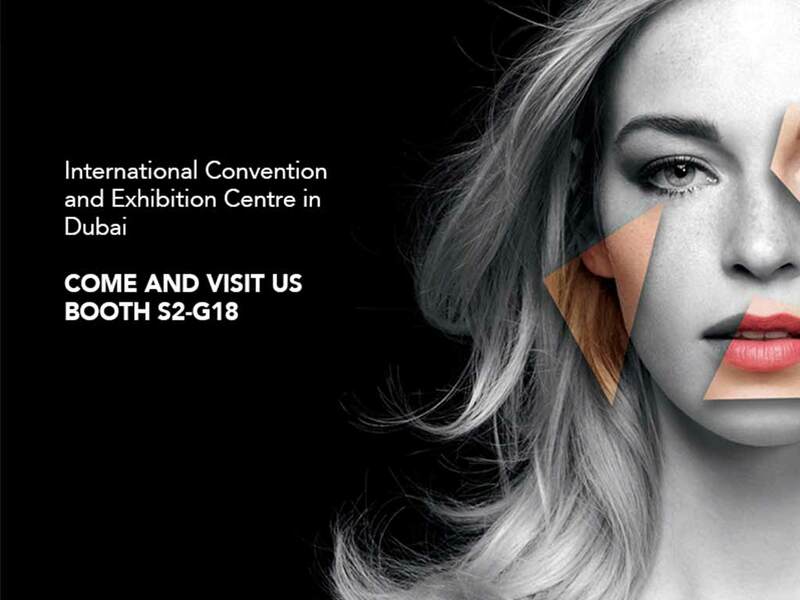 Herbatint will wait for you at the Hong Kong Convention & Exhibition Center (HKCEC) Hall 1E-D3B. 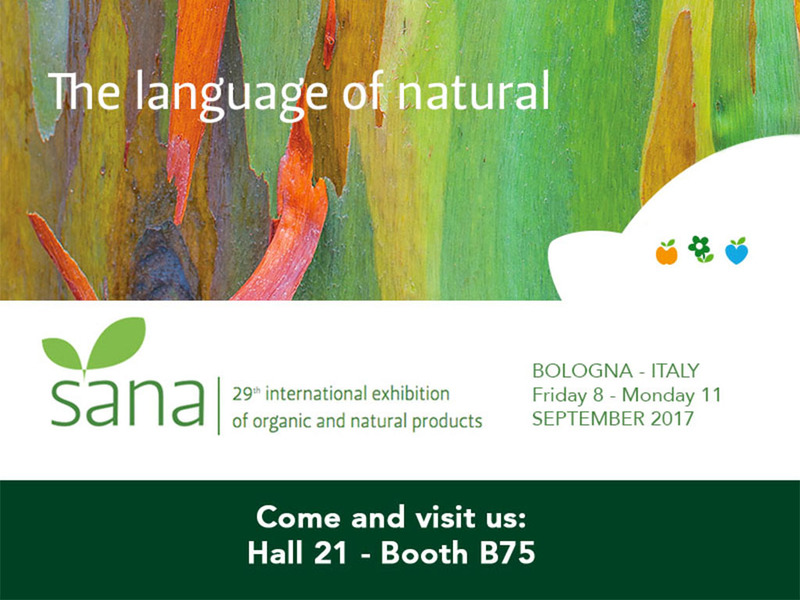 For the second consecutive year Herbatint will attend the Sana Exhibition, international trade fair for organic and natural products, hold in Bologna (Italy) from September 8th to 11th 2017. 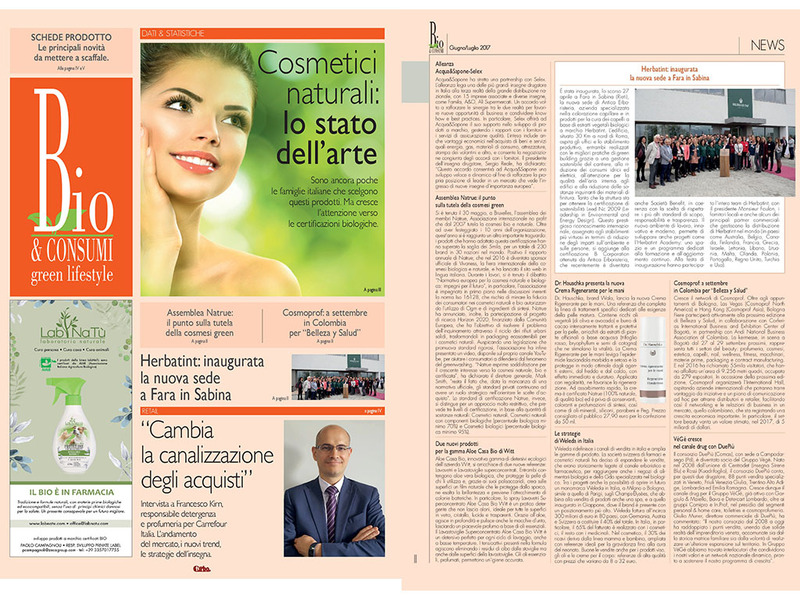 The organic certified haircare line, Moringa Repair, has been selected among the latest trends of the organic and natural cosmetics field, to compete for the Sana Novità Award in the Personal Care and Natural Beauty category. Come to visit us at Hall 21, booth B75.